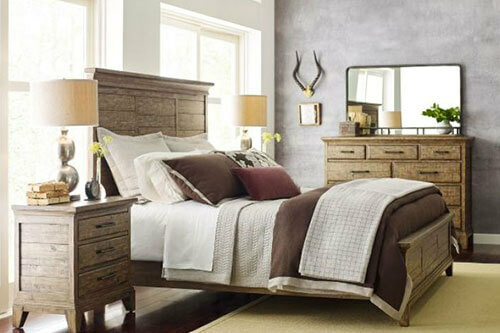 Your bedroom should be a sanctuary – a place to relax and recharge from your busy life. 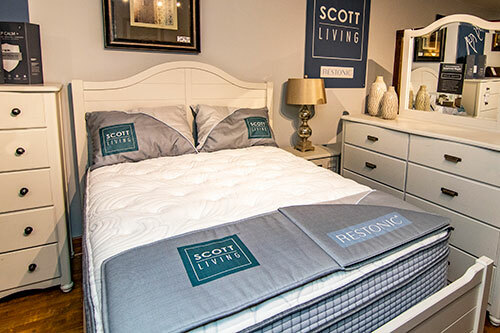 We’ll help guide you toward that great night’s sleep with beautiful bedroom furniture, stylish accessories, and the most comfortable mattress you’ve ever slept in. 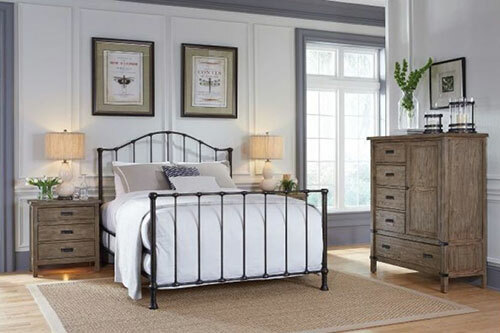 Whether you’re shopping bedroom sets, bed frames or a single dresser or nightstand, our Professional Designers will help you select the bedroom furniture that fits your room and your style. We’re delighted to offer a full selection of Restonic mattresses, Consumer’s Digest Best Buy and winner of the Women’s Choice Award six years in a row. 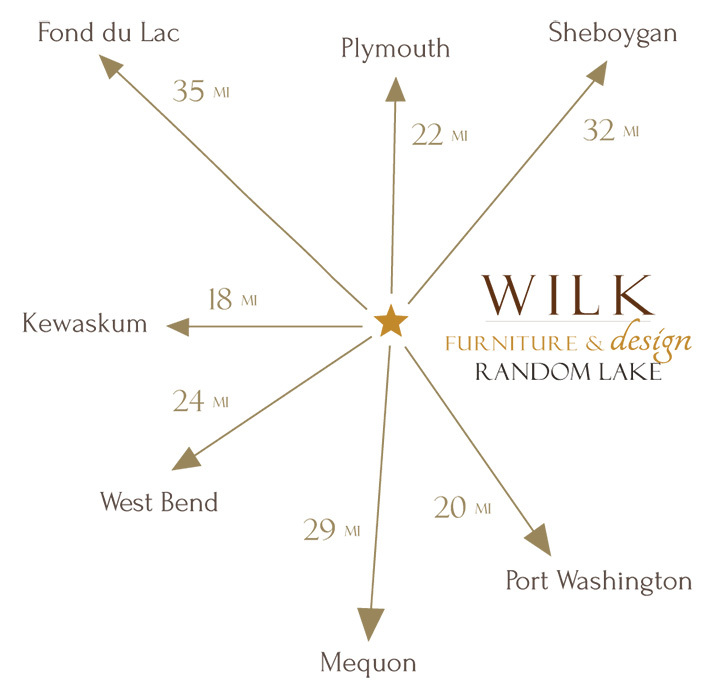 There are several styles to test out in our showroom, and we’ll help you select the perfect bed. Change the head and foot position of your bed at the touch of a button with an adjustable bed from Leggett & Platt – it’s pure luxury, whether you have need for mobility assistance or just want the ultimate in comfort! Find the perfect area rugs, decorative pillows, lamps, mirrors and other decorative home accents to compliment your stylish new bedroom furniture.